The title of Peter Silberman’s debut solo record might very well be a reference to the recent history of his band. The Antlers are currently in the midst of a hiatus that did not begin with any kind of guaranteed return date;: 'we'll put this thing down for a little while and perhaps pick it up again some future morning that feels right', was the closest the Brooklyn trio came to the discussion of future plans when they went their separate ways in September of 2015. Impermanence would also be far from an unreasonable description of the group’s stylistic journey in the more recent stages of their career. 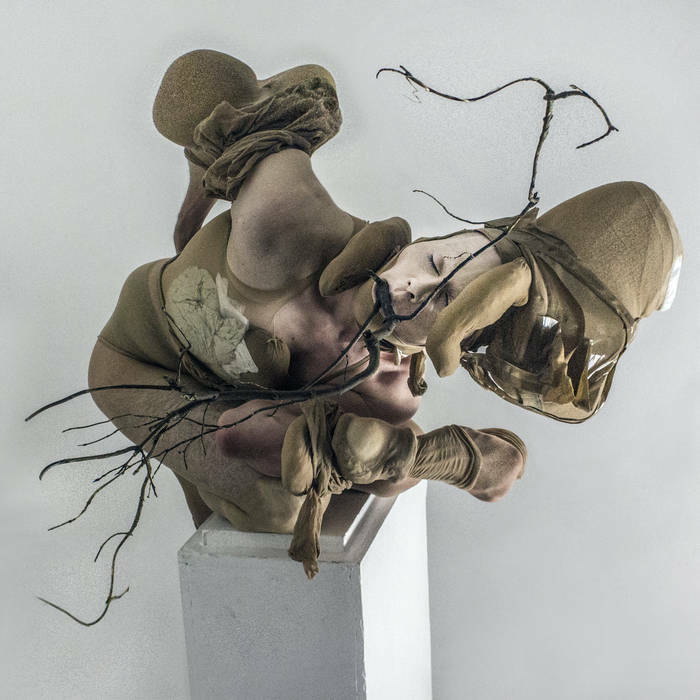 There was a profound shift in sound between Burst Apart - Drowned in Sound’s album of the year in 2011 - and 2014‘s Familiars, which was met considerably less favourably on this site; well, until the group re-wrote the review in tongue-in-cheek fashion, that is. The former was an intensely introspective and sonically claustrophobic affair, and the latter went in the other direction entirely, with lyrics that felt considerably more abstract than before and a languid, woozy atmosphere, about as close to the other end of the spectrum from Burst Apart’s jittery instability as they could have hoped to have gotten if they’d tried to. 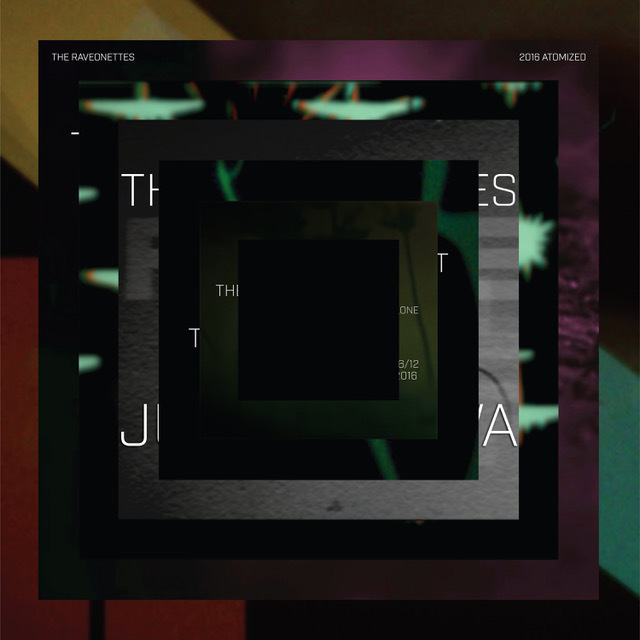 In actual fact, the name of the record seems to be a nod to the circumstances in which it was conceived; towards the end of touring for Familiars, Silberman was diagnosed with a raft of hearing conditions - tinnitus, hyperacusis and cochlear hydrops, which between them are pretty much to the auditory range what the dark triad is to psychology. Accordingly, Silberman - for whom the combination of ailments was initially so severe that he couldn’t bear the sound of his speaking voice - was forced to face the very real possibility that his days as a musician might not have just been numbered, but already over. He threw himself into an enforced period of self-care: wearing earplugs in his day-to-day life, moving from Brooklyn to the more tranquil upstate surrounds of Rosendale, and easing himself back into music by keeping the volume as gentle as possible so as not to aggravate his sensitivity. The fragility, of course, extended beyond just the sound of these new songs; it applied, too, to Silberman’s outlook, with his previously stable life as the singer in a band suddenly caving in and giving way to considerable uncertainty. That, married to the absence of his fellow Antlers, sets up Impermanence as a beguiling prospect - not least because you have to wonder just what it was about these songs that Silberman felt wouldn’t fly inside the evidently generous creative parameters that the band operate within, notwithstanding his hearing difficulties. The answer to that question seems to be genuine minimalism; if you take Familiars and its soundscapes as a starting point, you can join the dots as to how Silberman got here. In a lot of ways, this really does feel like a solo record in the most literal terms; it’s as if he’s picking up where he left off with on that last Antlers LP, but with his bandmates - drummer Michael Lerner and multi-instrumentalist Darby Cicci - having simply left him to it. Both compositionally and instrumentally, Impermanence is consistently stripped-back; opener ‘Karuna’ sprawls to almost nine minutes and in its gossamer-thin opening stages is never in any rush whatsoever to reach a crescendo, with a long period in which Silberman’s never-more-delicate vocal is punctuated by just two things - the occasional arpeggiated guitar note and, much more strikingly, continued lapses into silence. In the latter respect, the influence of Laughing Stock-era Talk Talk weighs heavily. That isn’t necessarily the sort of stylistic cue that you’d think would be out-of-bounds on an Antlers record and yet there is a purity of intent about ‘Karuna’ - and Impermanence in general - that brings home the sense that Silberman was fairly bloody-minded about the idea that nobody was going to dilute his ambition or curb any experimental whims during the making of it. That isn’t to say that there aren’t moments that would have comfortably fit within the Antlers framework - ‘New York’, a quietly-tortured treatise on Silberman’s changing relationship with his home state, is a case in point - but it was interesting to note amongst the polarised reaction to Familiars that most of those who didn’t get along with it found their patience tested by its slowly undulating landscapes, by the gradual unfurling of both its musical and thematic flags. Here, Silberman has taken a similar approach, but pared everything down. In the case of ‘Ahimsa’, he’s accompanied by just a guitar, some carefully-placed reverb and the echo of his own voice, and the simplicity of the lyrics run parallel to that; for much of the track, Silberman merely croons “no violence today” over and over again. In accordance with its title, it’s a beautifully gentle pacifist anthem, but that’s not to say that there’s a lofty concept or impenetrable narrative either on that track or anywhere on Impermanence; anybody alienated by Silberman’s abstruse and varied lyrical approach on Familiars might find a way back into his writing here. That is, of course, assuming that they can get past the freeform nature of the songwriting here, one that proved divisive on that last Antlers album. Anybody looking for a return either to the thick atmospherics of Burst Apart or the more straightforward pop sensibilities of Hospice is going to be let down, particularly if they aren’t aware of the medical circumstances that were always going to rule that out from the off. 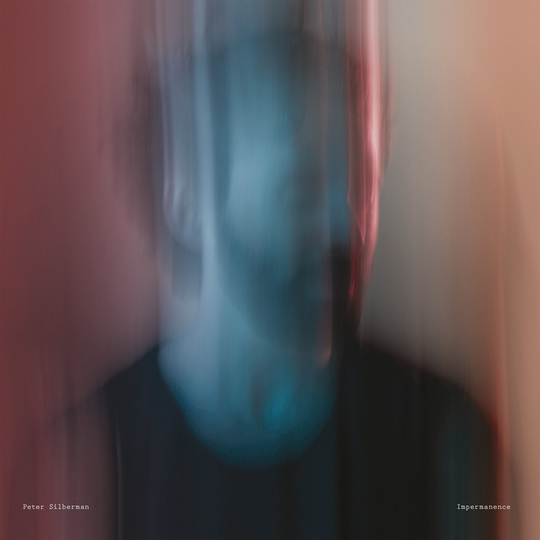 For everybody else, Silberman has crafted an enthralling, minimalist mood piece on which the barely-there nature of the instrumentation belies deep nuance and forethought, with tension and insecurity rumbling softly beneath the face-value serenity. Gorgeous.